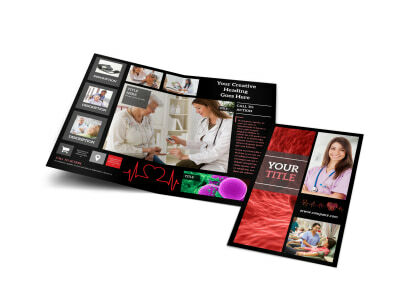 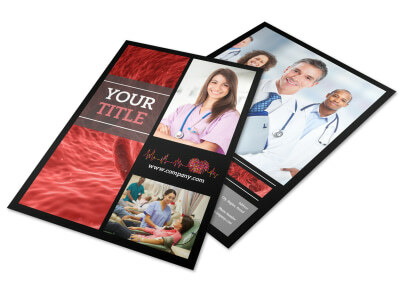 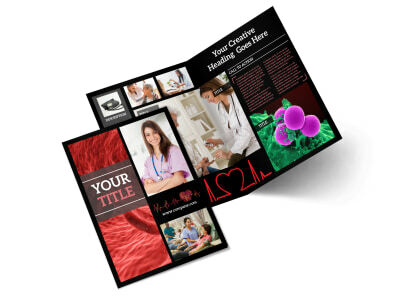 Customize our Dialysis Center Postcard Template and more! 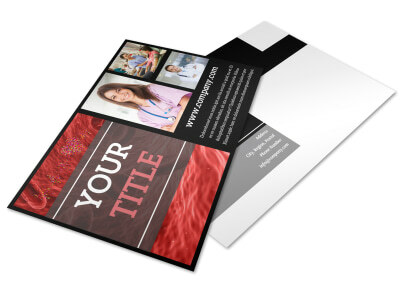 Remind patients of upcoming appointments with dialysis center postcards delivered in advance. 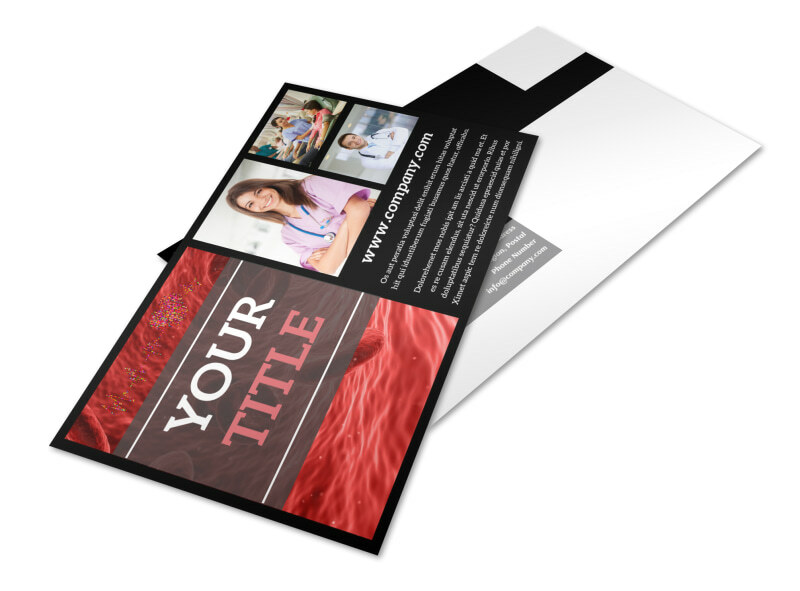 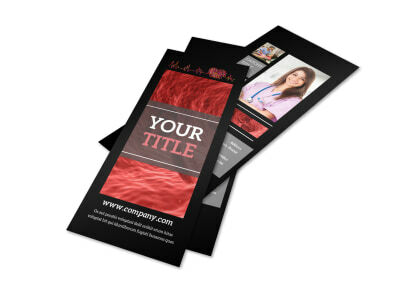 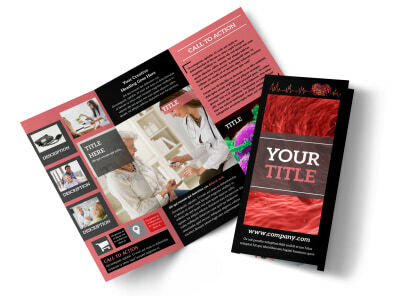 Design your own postcards using an industry-specific template and our online editor, adding graphics, photos, logos, and other elements to give it a custom slant. 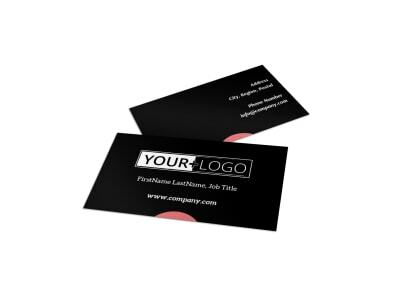 Lock down your design, then print it using your own printer, or trust our team of printing pros to handle printing instead.